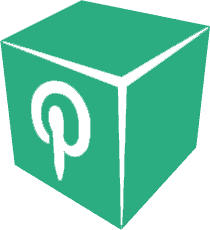 Home / Blogs / Beauty Bloggers Unite! This past month, we had the opportunity to collaborate with three gorgeous, inspirational, and passionately creative beauty bloggers across the country. Each blogger got to customize their own graphic tee expressing their brand, image, or favorite quote. 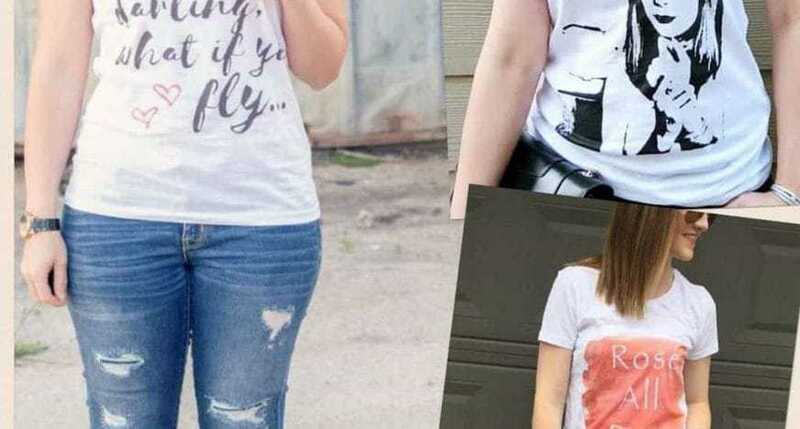 The innovation and personality shines through as we see what the bloggers choose to have printed on their unique tees. It was truly a please working with each woman and getting to know them better. Hub92 appreciates working with you ladies! Alexa from, Minimalist Styling, has a growing YouTube channel showcasing her minimal sleek styling, how to styling videos, and makeup tutorials. 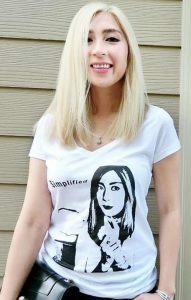 She wanted her signature theme “simplified” on her shirt, she left the rest in our hands. It was a pleasure to have fun with her shirt design. Nothing is too difficult for us, we embrace challenges. It excites us! We had to incorporate her gorgeous face to emphasize her brand. Alexa’s consistently simplified, minimal, and elegant sense of style is what sets her apart from most bloggers. She utilizes her signature blue, white, blue, and grey color scheme. For those who are in love with chic and effortless look books, subscribe to Minimalist Styling’s channel now. She is definitely a stylishly inspirational blogger. Julia Calo’s closet must be filled with the colors of the rainbow! Her usage of bright colors, bold jewelry, and great mix of textures makes her blog and instagram posts a sight to see. She is a ray of sunshine that will cancel any storm that Houston has to offer. Her blog is impressive, Julia shows her knowledge of mixing bright colors in a way that allows her viewers to be inspired, yet the posts are real enough to where they can translate the image to fit their lives. Her relatability captures her audience and never lets them go. 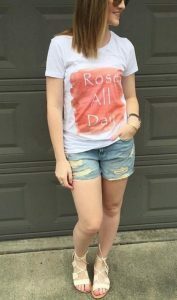 We were overjoyed to customize Julia’s unique one of a kind “Rose All Day” white statement tee. The personalized shirt adds so much color to her look while still keeping the relaxed feeling Julia wanted. Love any of the tees you see above? What a customized tee of your own? You can create any design, add any quote, or insert any image you desire onto a hoodie, tank, or t-shirt. We are here to help if you have just a concept, but not a completed design. 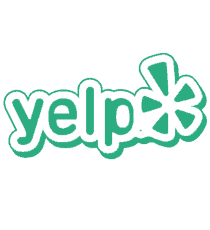 We love to help our customers!